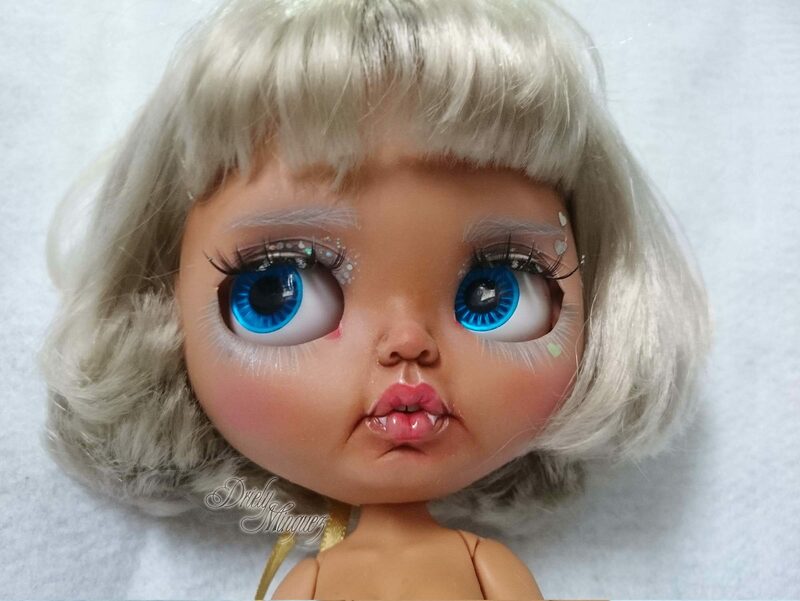 I was a Blythe fan since I was little. 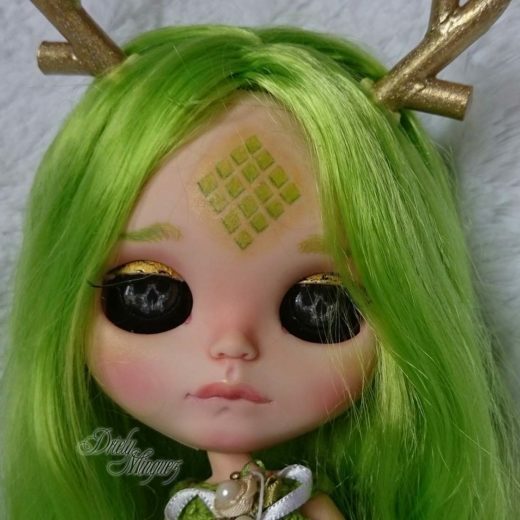 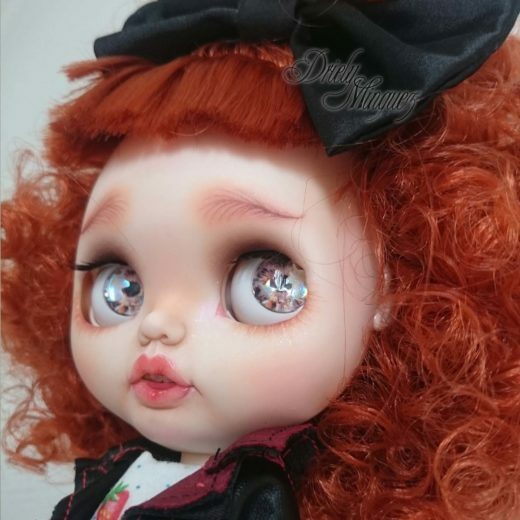 When I got my first job I purchased my first Blythe and started customizing right after. 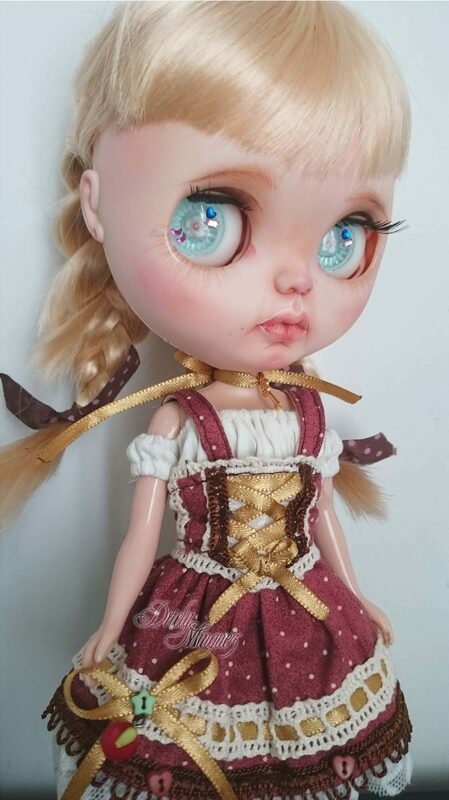 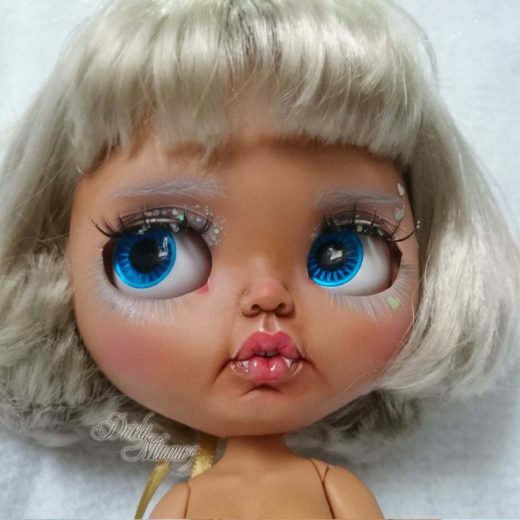 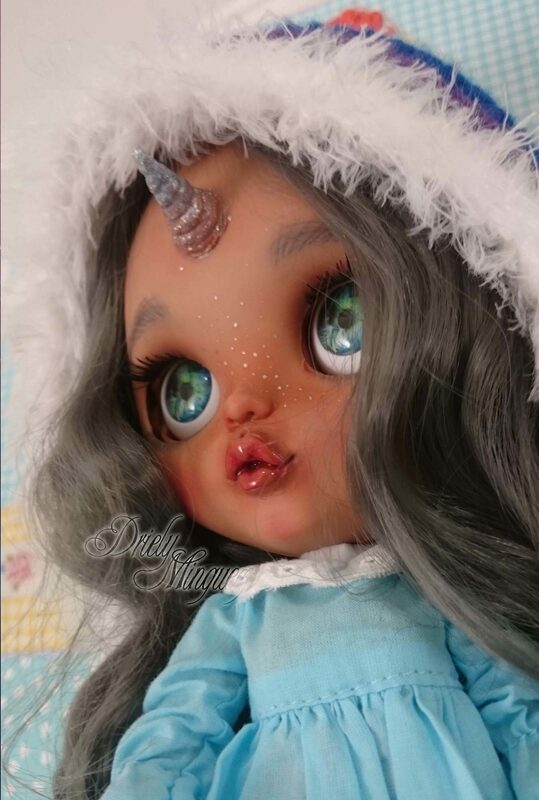 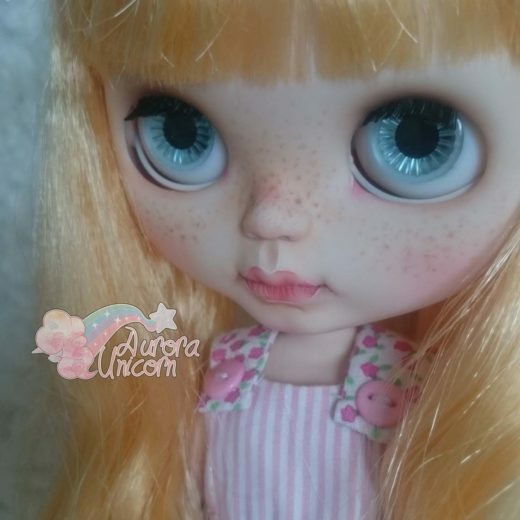 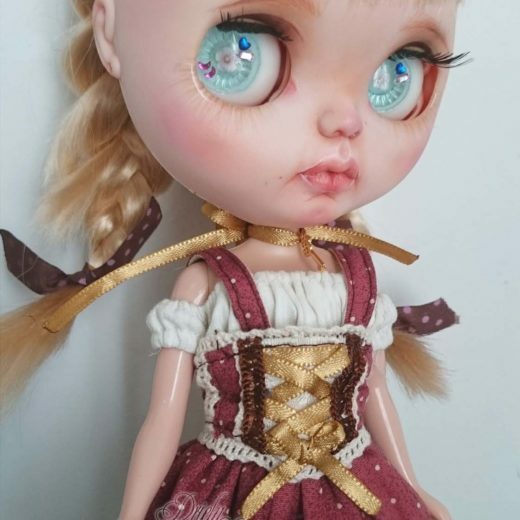 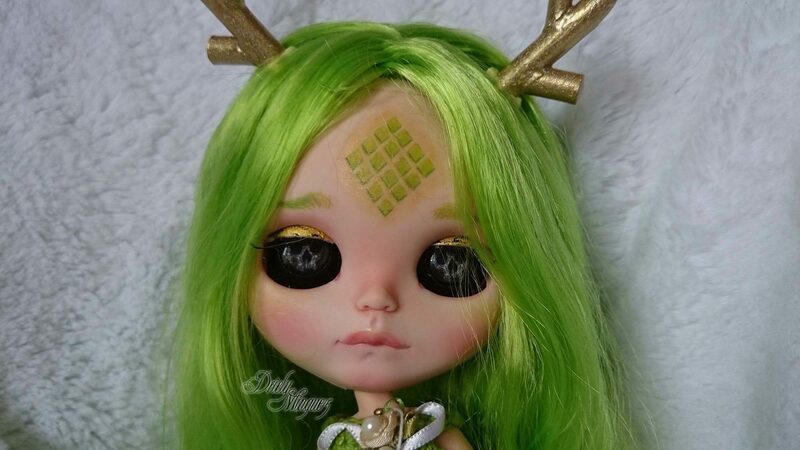 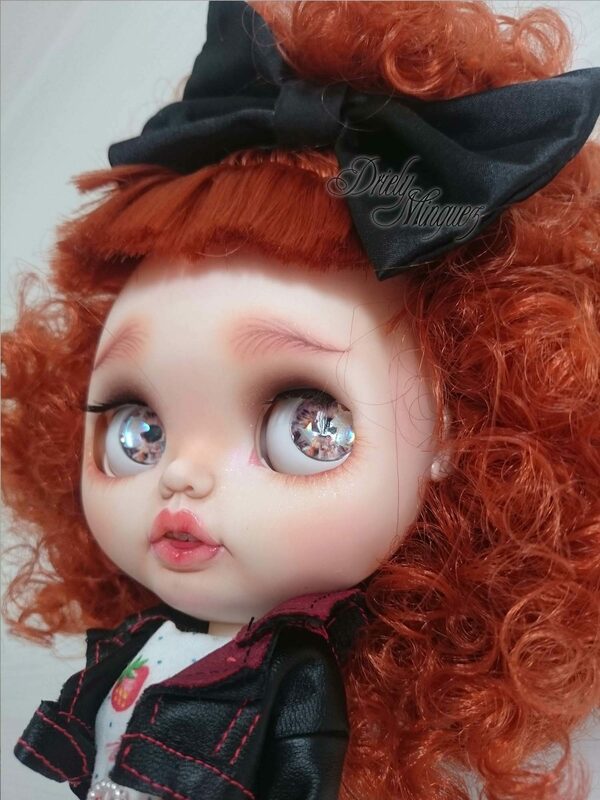 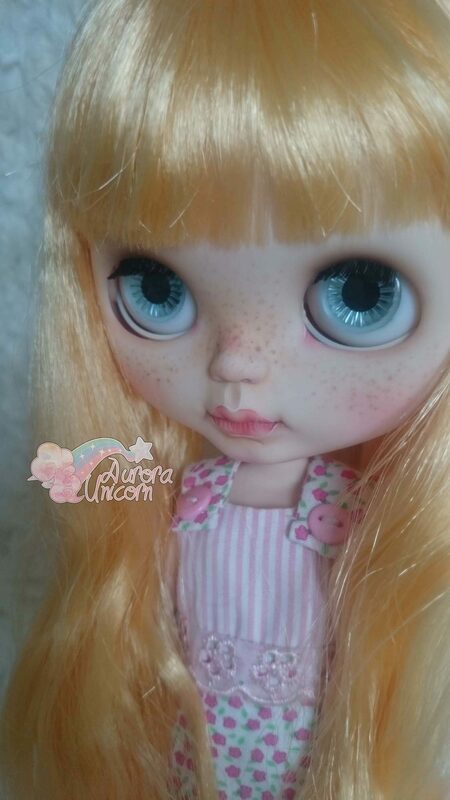 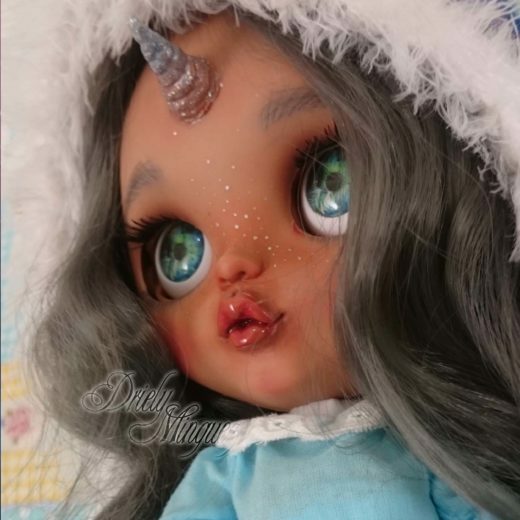 I love to express myself through the Blythes I make, it feels like magic to me.